Fire damaged a church building on Chicago's Near West Side Sunday morning. CHICAGO -- Fire damaged a church building on Chicago's Near West Side Sunday morning. 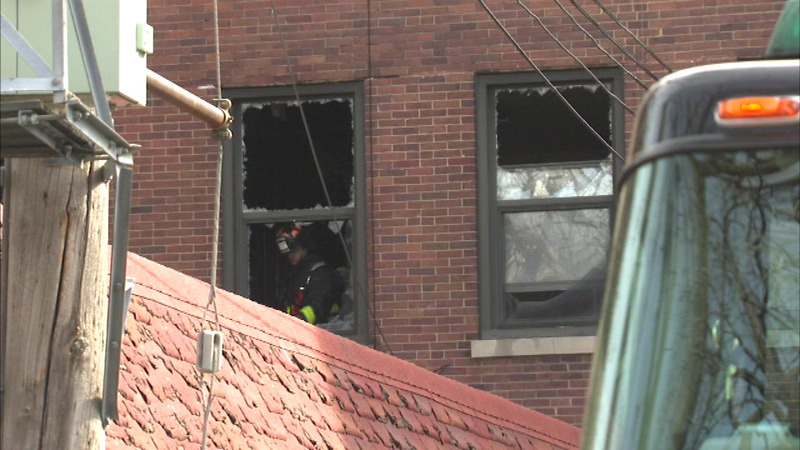 Officials said the fire started in the basement of a rectory and school connected to Notre Dame de Chicago on West Flournoy. There were no reports of any injuries and the church itself was not damaged.